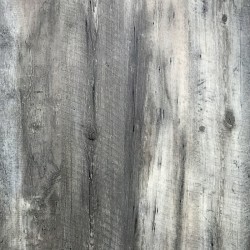 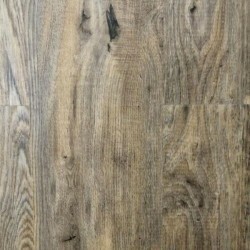 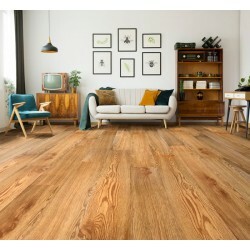 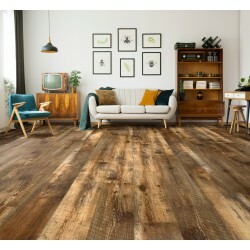 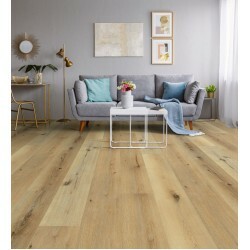 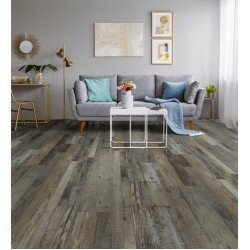 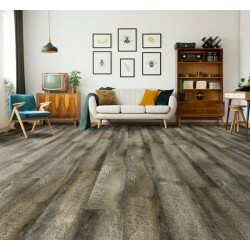 Luxe Plank Better from Armstrong luxury vinyl tile is a beautiful choice for recreating the look of authentic hardwood. 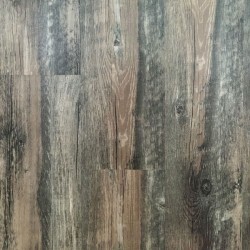 The Urethane Plus coating provides advanced protection from wear and scratches. 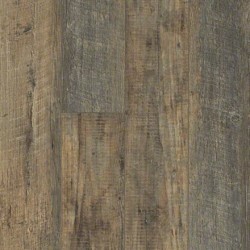 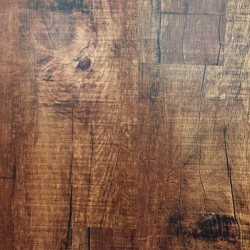 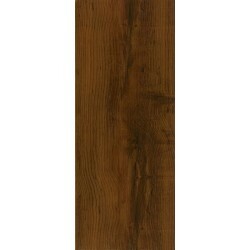 In addition, the products in the Luxe Plank Better luxury vinyl tile collection are water resistant. 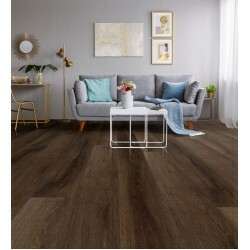 The products in this collection are easy to install and easy to maintain. 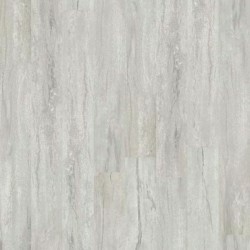  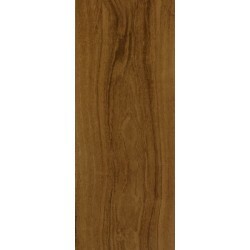 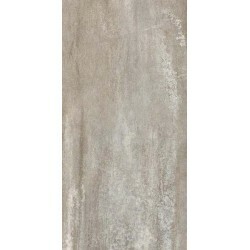 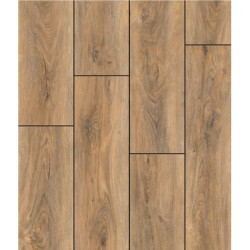 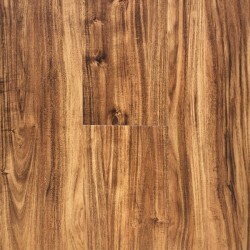 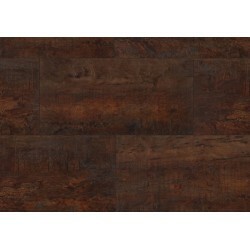 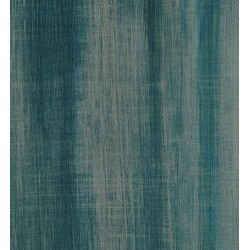 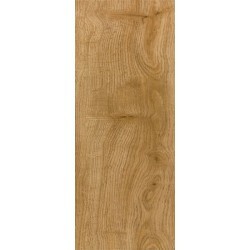 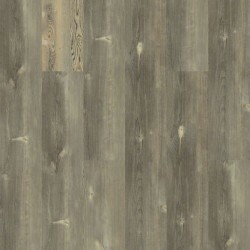 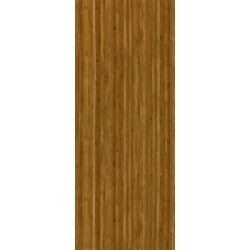 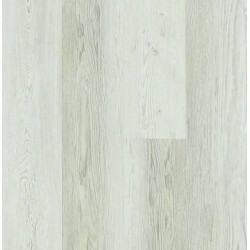 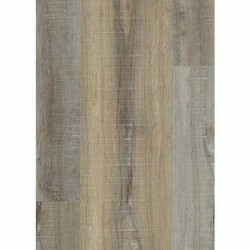 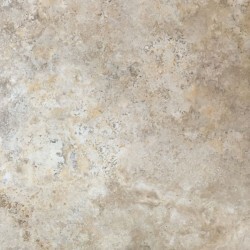 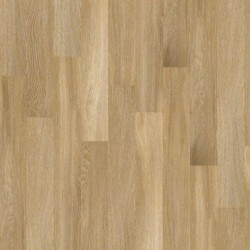 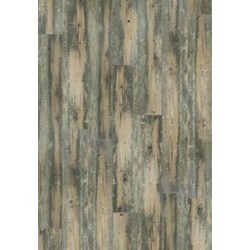 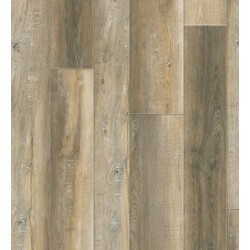 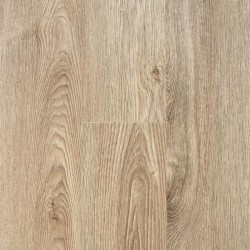 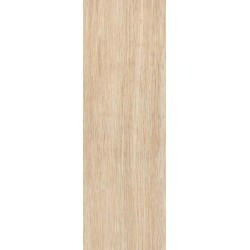 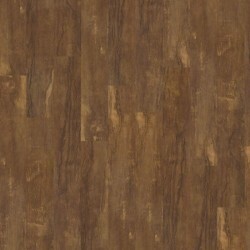 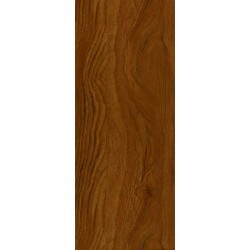 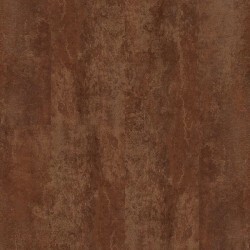 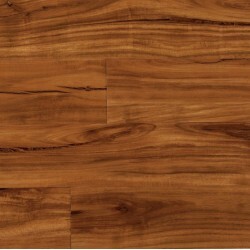 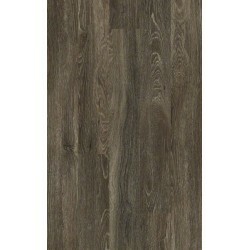 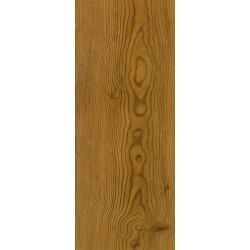 The luxury vinyl tiles are available in 6" or 4-1/2" wide planks. 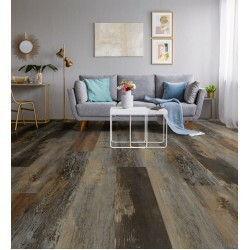 The planks feature styles ranging from classic looks to more exotic species. 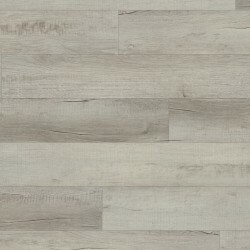 In addition, the Luxe Plank Better luxury vinyl tile products feature beveled edges, which create a more realistic hardwood visual.